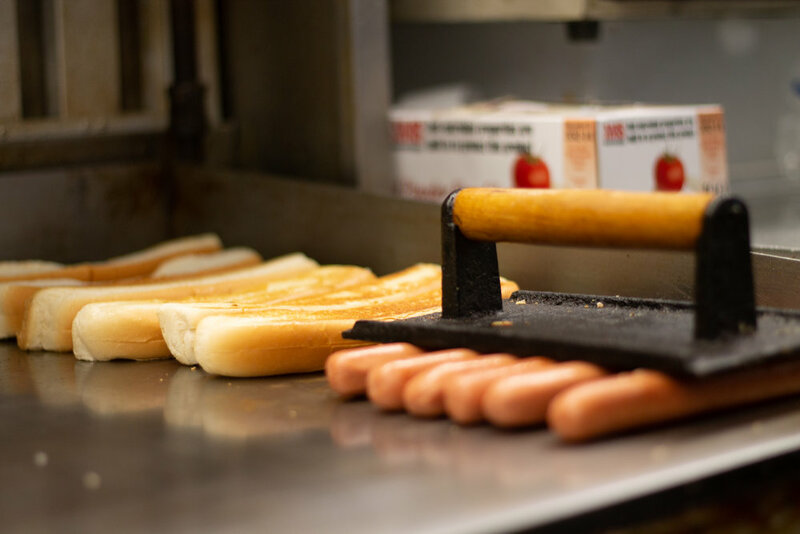 Try one of our famous dogs with the works and a little "sauce." 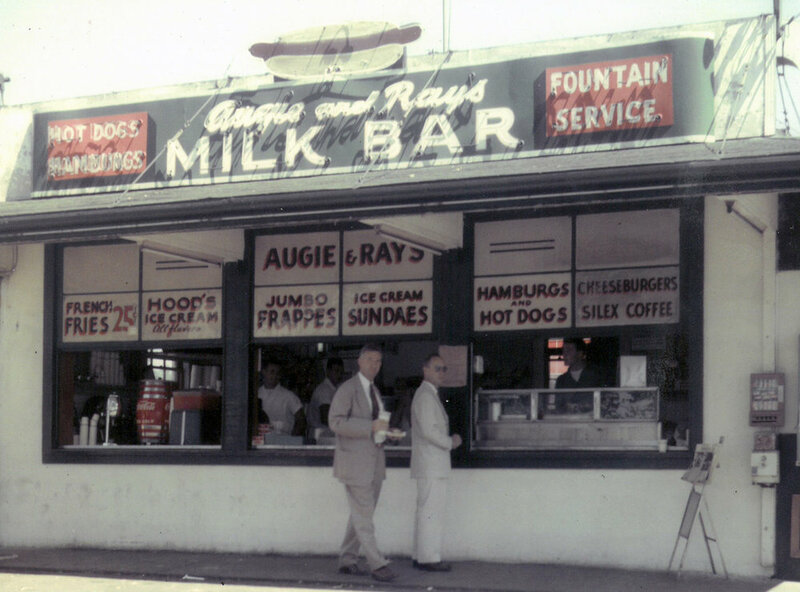 Way back in 1946, two East Hartford cops named Ray Hutt and Augie Bria took a chance and opened Augie & Ray's Drive-in restaurant; a hot dog stand and dairy bar. What did two cops know about the restaurant biz? Not a lot at the time. 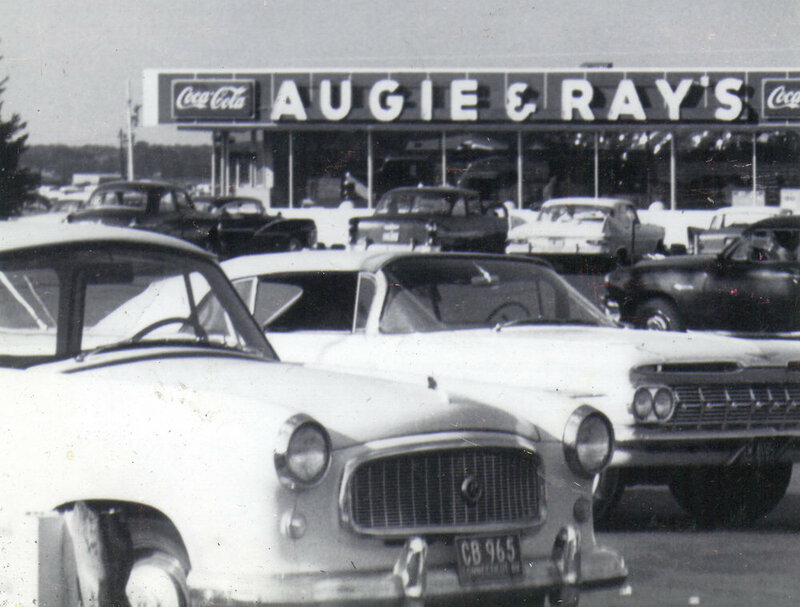 But, they knew enough about this working class neighborhood outside the gates of Pratt & Whitney and what they needed – good grub, a hot cup of joe and a place to hang their hat. The rest, as they say, is history. 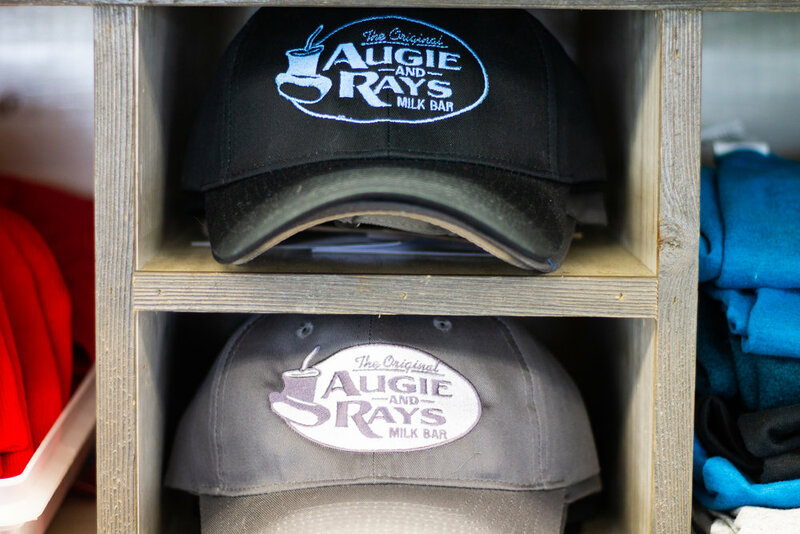 For over 70 years the Hutt family has nurtured Augie and Ray's dream. 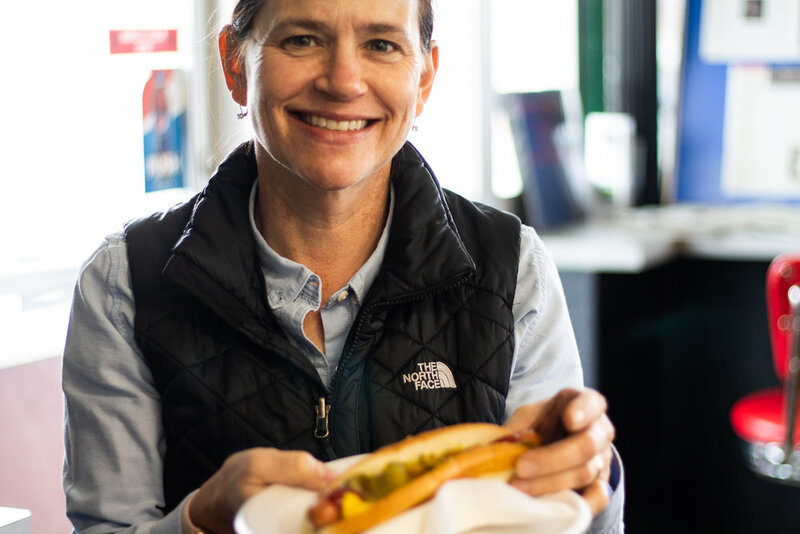 Sons Butch and Ernie Hutt built "The Stand" into what it is today - an institution famous for it's footlong dogs and their secret recipe chili, aka "The Sauce." Oh, and don't bother asking for the recipe. 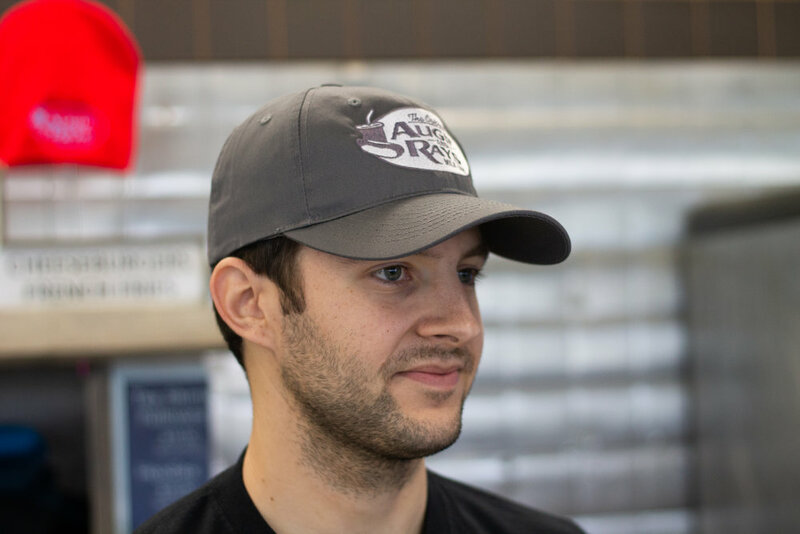 Today, the torch has been passed as Ray's great-grandsons, Mike and Chris take the helm. 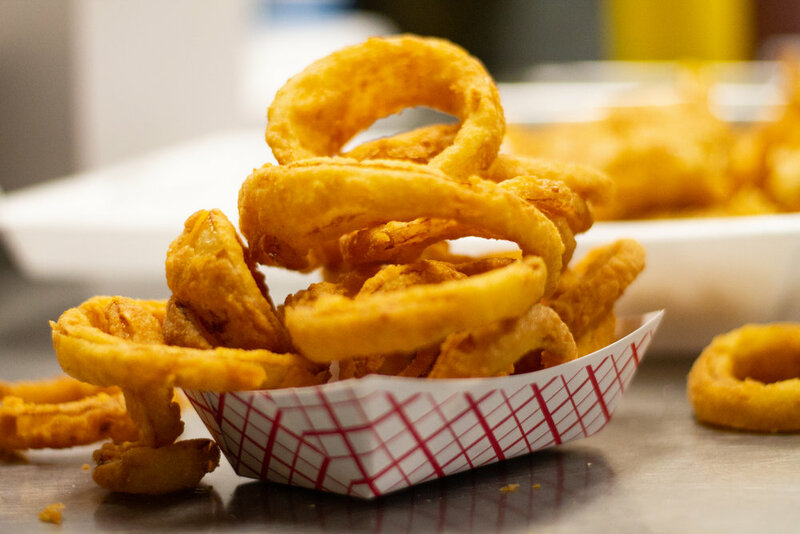 They have some ideas of their own but remain committed to serving up the same, great food that has served this community so well for over 70 years. You'll usually find them here. Behind the grill, chatting up the regulars. 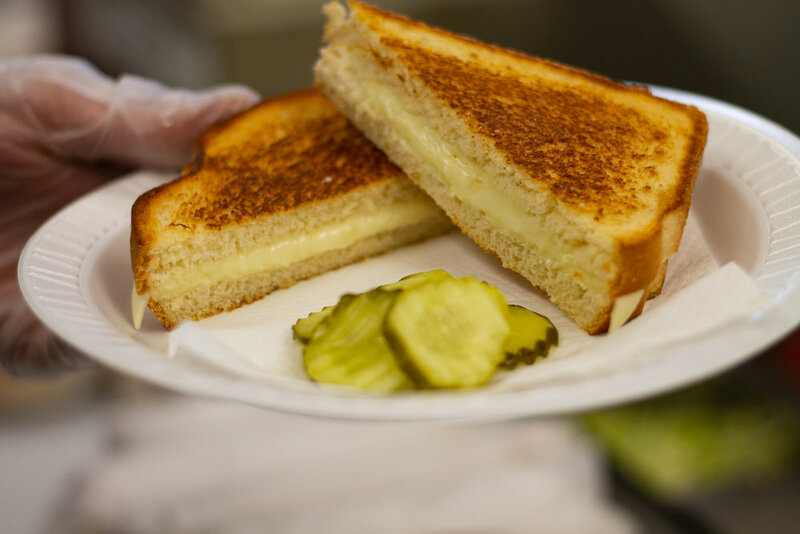 Stop by to chow down or just say hi. 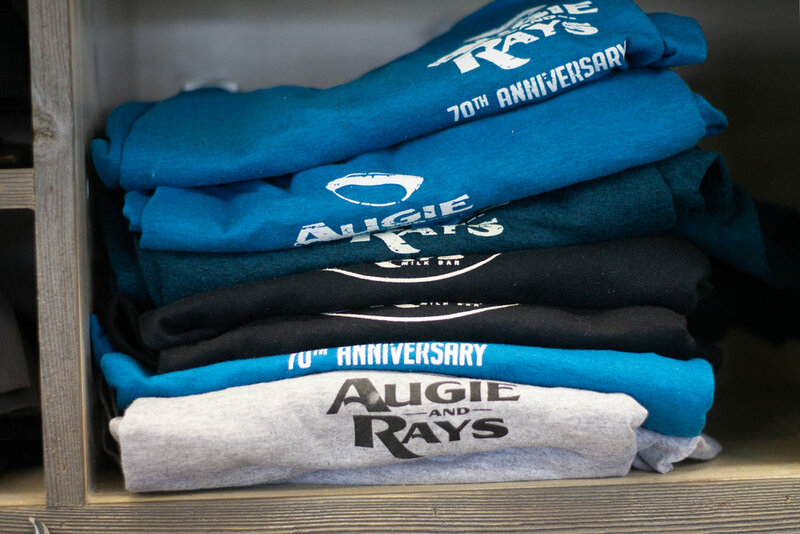 Come on in and check out our selection of tees, hoodies, caps and beanies. Wear it with pride! After over 70 years, yeah we have some history. We’ve served presidents, sports stars and Hollywood types alongside local heroes. 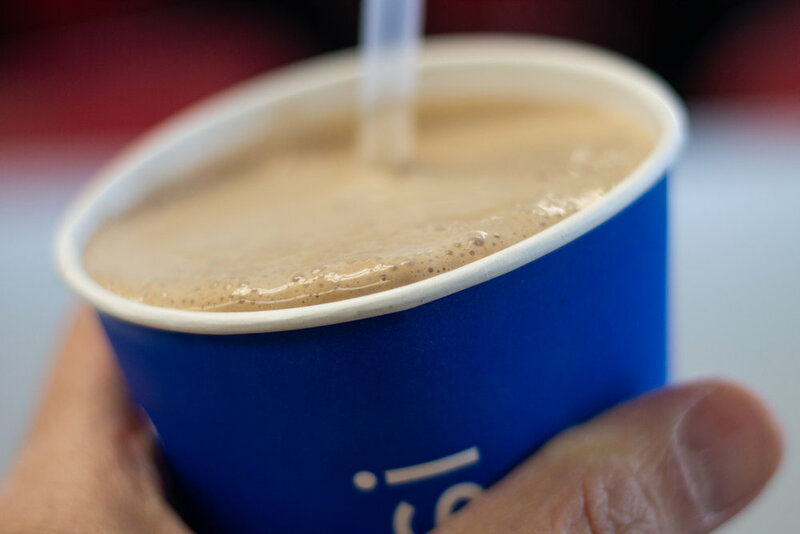 We did it all with one goal in mind – serving great food to all our customers.